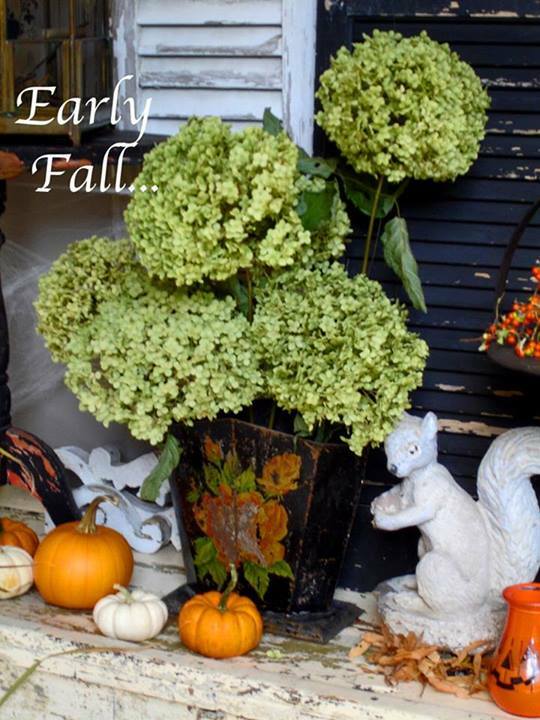 We'll Get Your Home Winterized! Let Peak Help Get Your Home Ready For Winter! It’s that time of year to prep your home for the cold weather fast approaching. Let Peak complete a thorough inspection of the exterior of your home. Peak Roofing Contractors offers service on your Roof, Siding, Gutters, Windows, Doors and more! Whether the project is large or small, we’ll provide the same caring service and quality workmanship. Call us today at (703) 753-4585.